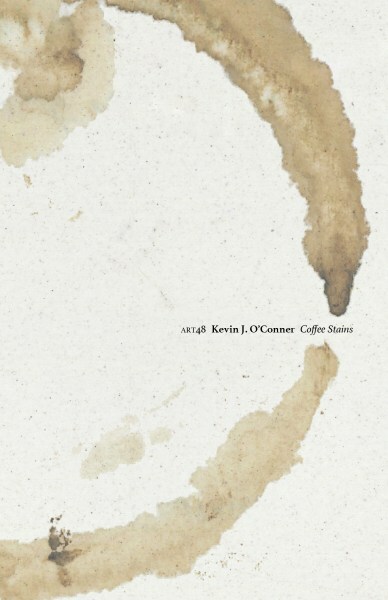 Coffee Stains is my sixth collection of poems. Observations contains poems about, well, observations and vignettes. Autobiography Is Hard contains poems about how I experience the world. Romantical Feelings and Such features poems about attraction, love, and romance. Reading and Writing consists of poems about books and poems. Commentary has a few poems in which I comment about More Important Things. Short Forms is all short poems. If you’re not sure what bookstores are in your area, you can look them up by ZIP code on Indiebound.org. Note: If you were looking for Ashlee Caldwell’s Coffee Stains: A Poetic Paradox, you can find it here.